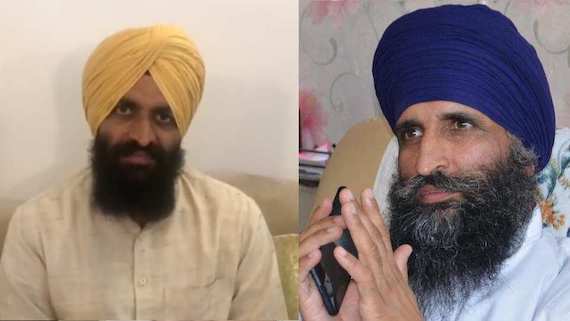 SGPC reportedly cut power and water supply to the house of former Takht Sri Damdama Sahib jathedar Giani Gurmukh Singh on Sunday and his family has also been asked to vacate the house. 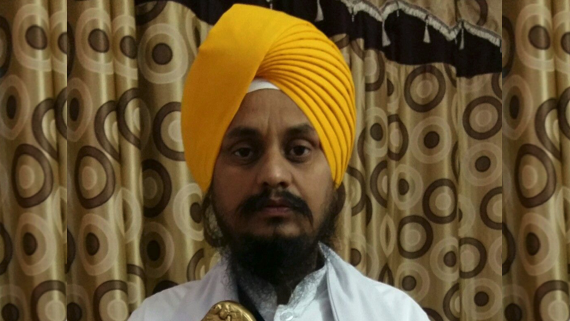 SGPC on April 21, 2017 removed Giani Gurmukh Singh as SGPC appointed Jathedar of Takht Damdama Sahib. The decision was announced after a meeting of SGPC executive held today at Fatehgarh Sahib.